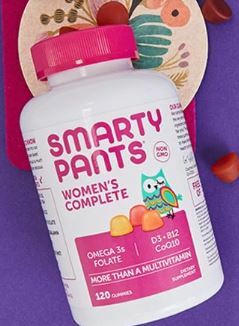 FREE SmartyPants Samples are available! Follow the link below to the Smarty Pants website then please fill in your name and email. Then: Check your email. This Web Site is directed to adults in the United States and is not intended for children under the age of thirteen.